Lodi Wine Country, located 30 minutes from Sacramento, is a region quickly emerging as one of California’s most exciting wine destinations. The appellation includes land in southern Sacramento County and northern San Joaquin County. Situated 100 miles directly east of the San Francisco Bay, cool “delta breezes” provide the region with a reliable, natural air conditioning throughout the growing season. The Mokelumne River drains out of the Sierra Nevada Mountains into the San Joaquin River, meandering through the northern portion of Lodi, with connecting creeks, sloughs, and canals. This perfect climate allows Lodi winegrowers to consistently craft a diverse set of delicious full-flavored varietal wines that display a refreshing natural acidity. Lodi Wine Country has grown to feature over 85 wineries, many notable restaurants, a variety of lodging options and a 27-hole champion golf course. From rustic boutique wineries to large lush estates Lodi has a wide variety of wine tasting options for any visitor. 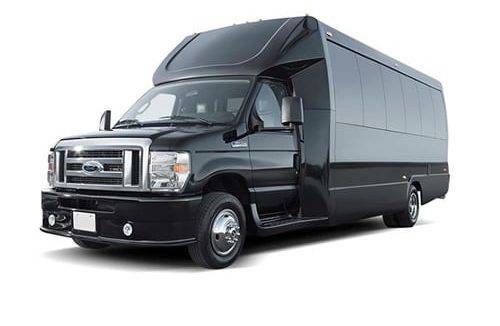 Our drivers have extensive knowledge of this area and will navigate your group through this scenic, charming valley in a well-appointed new vehicle. 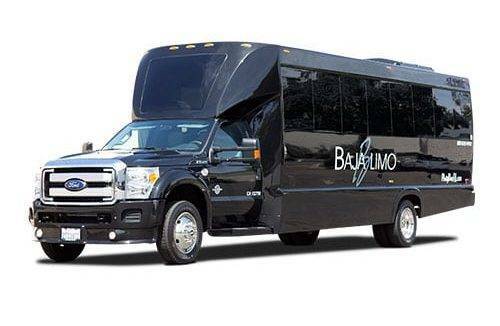 Since 1985, Baja Limo has catered Lodi wine tours that are unique to each client’s taste and excite the interest of both the Lodi wine connoisseur and the first-time toasters. Choose your preferred destinations or have our Lodi Wine Tour Specialists coordinate all your tasting appointments and dining options. 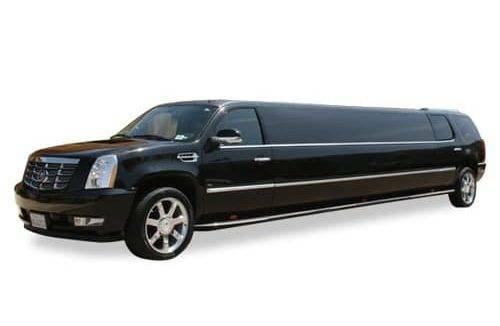 Our experienced chauffeurs are familiar with navigating through the Lodi wine region and will also serve as your tour guide. All you have to do is sit back, enjoy the beautiful landscapes and experience the best wines and wine estates in California. Lodi is popular for their annual events such as Zinfest and Wine & Chocolate. Zinfest is a widley popular event where over 40 wineries participate in a weekend full of fabulous Lodi wine, gourmet food from local restaurants, live music, and one-of-a-kind merchandise such as local olive oils and reclaimed wine barrel furniture. Lodi’s Wine & Chocolate event is held in February around Valentine’s Day and welcomes visitors to sip handcrafted Lodi wines and sample delicious chocolate treats as you travel between 50 Lodi wineries. 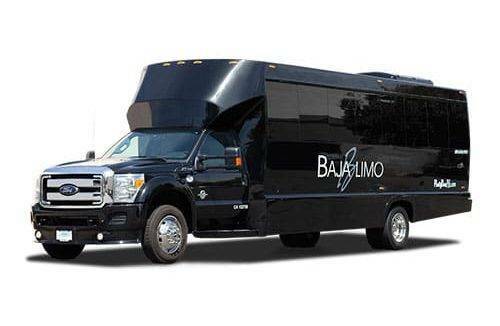 These annual events are extremely popular when it comes to luxury group transportation and usually sell out in advance for us. Some of our favorite wineries in Lodi and some of our clients most visited are; Viaggio Estate, an Italian estate in the heart of Lodi, situated along the Mokelumne River, St. Jorge Winery a beautiful reception venue, estate in Acampo which features a lovely court yard, Sorelle Winery, an established property situated on the historic Dodge Estate, Oak Farm Vineyards an expansive estate and reception venue surrounded featuring a garden patio, and Mettler Vineyards, another expansive estate featuring ponds surrounded by old weeping willow trees. Another favorite of our clients is the Dancing Fox Winery, Bakery, Brewery and Restaurant, which is situated in a restored, century old, brick building in the historic part of downtown Lodi. The Dancing Fox offers both indoor and outdoor seating featuring mostly Belgium antique furnishings complimented with fountains and a lush flower garden. Wine & Roses, a popular venue in Lodi, features a 66 room hotel, wedding venue, gourmet restaurant, retail boutique and spa. There is a wide variety of dining options to choose from on your trip to Lodi’s Wine Country. Pietro’s Trattoria Italian Restaurant offers a farm-to-fork, gourmet menu with old-world Italian flair, their outdoor seating features a garden patio with a structural canopy and soft music. Habañero Hots Restaurant and Salsa Company, one of the most popular restaurants and bars in Lodi is a festive cantina selling Mexican meals, margaritas and hot sauce. Visit Rosewood Bar & Grill and experience classic American cuisine in a casual, modern environment featuring a full bar and outdoor dining. Woodbridge Golf Course and Country Club, established in 1924, features a 27-hole champion golf course, a modern clubhouse with casual and formal dining, a tennis facility, and a full size swimming pool. This property is absolutely stunning and also features a wedding venue. 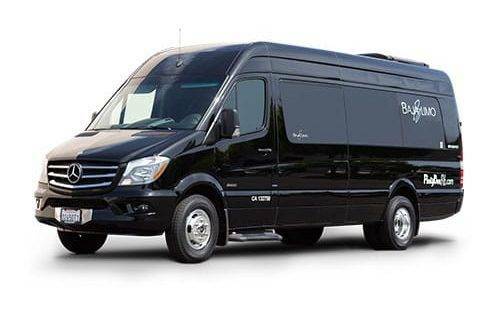 Let our knowledgeable drivers guide you, in a well-appointed luxury vehicle, on a Lodi Wine Tour of this growing Lodi wine region. 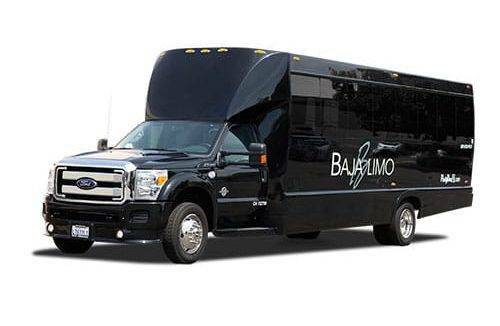 Our fleet consists of only cutting edge new vehicles, including; party buses, corporate shuttles, stretch limousines, sedans and SUV’s. 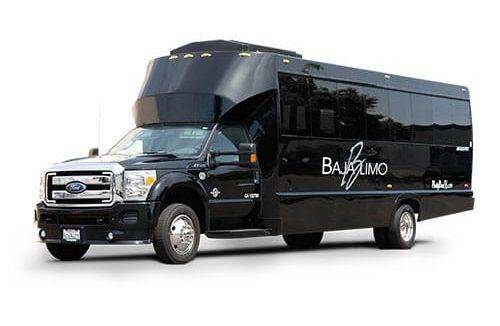 Baja Limo maintains reliable, new, safe, equipment, safety certified drivers and competitive rates which combined make for a great experience for our clients. 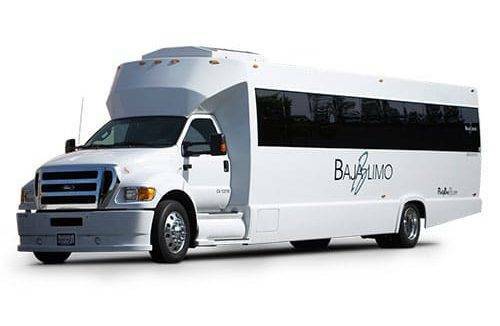 Baja Limo has a distinct advantage with almost 30 years’ of experience crafting Lodi wine tours customized to your taste. Our staff of Lodi wine specialists have first-hand knowledge of the wineries, who can best take care of our clients. Sit back and relax as we navigate you through Lodi’s Wine Trail and discover the hidden gems of this region. 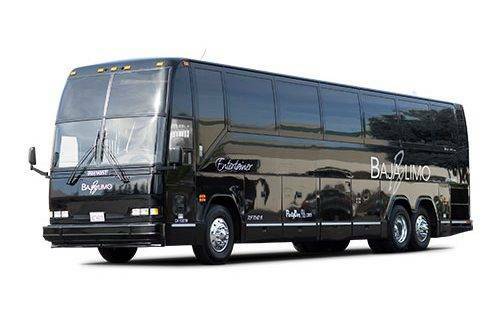 Call Baja Limo and let our Lodi wine tour experts help plan your trip today.